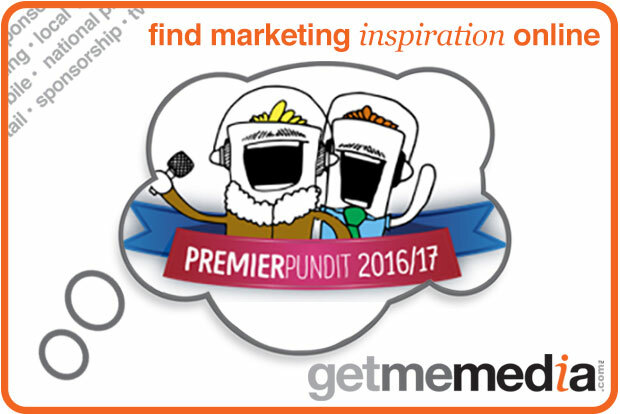 PremierPundit is a new social game for license that enables brands to engage with football's most committed audience. It will help you build a fan audience for your brand and create authentic attitudinal associations between your brand and the year's leading football tournament. The App allows users to predict the outcome of all the matches of the new Premier League season and win points and prizes for the number of people that they beat. In addition players can make challenges against their friends for prizes, social forfeits or a number of non-financial betting stakes that are available in the App. Brands are able to select their own products to feature within the App's stake section, giving them appropriate product placement opportunities as well as product sales from fulfilled orders. All activity on the App is fully sharable on social media. This is the first time that Sporting Mouth has developed an App specifically for the Premier League season. However the company developed a similar App (called The Social Shootout) for the 2014 World Cup that was sponsored by Microsoft and Nokia and achieved considerable success.